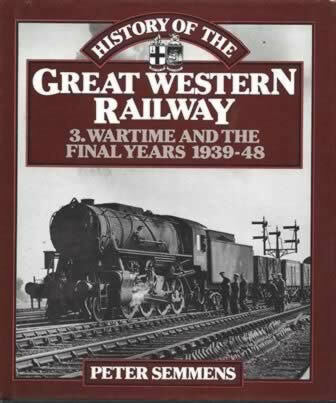 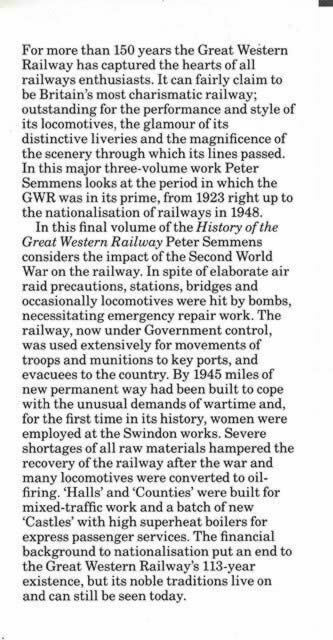 History Of The GWR - 1: Consolidation 1923-29, 2: The Thirties 1930-39, 3: Wartime & Final Years 1939-48. 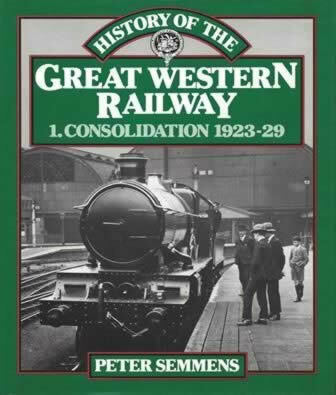 This set of 3 books have been written by P Semmens and was published by Guild Publishing. 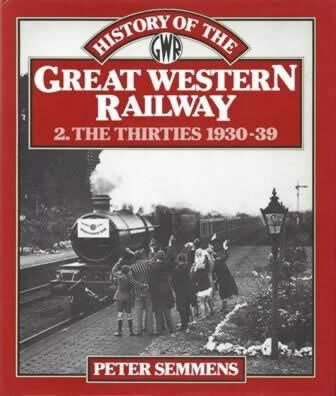 These editions are a second hand copy which are in a Good Condition.